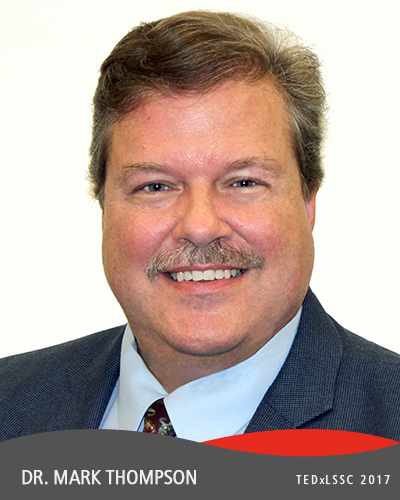 Dr. Mark Thompson is currently serving as the Academic Assessment Coordinator for Lake-Sumter State College. Prior to coming to Lake-Sumter. Mark worked to turn around the performance of failing high schools for the Florida Department of Education. He is currently active in research and initiatives for equity and international cooperation. His talk will focus on the profound importance of emotional connection in learning and content-retention/mastery.